The comparison between these two apps has been neverending. It seems like the second Telegram existed, there were arguments over which was more secure or user-friendly or better looking. Pretty much everybody has WhatsApp(in fact, over 1.5 Billion), so you rarely have to worry who’s using iPhone and who is using Android. You can format text in WhatsApp. 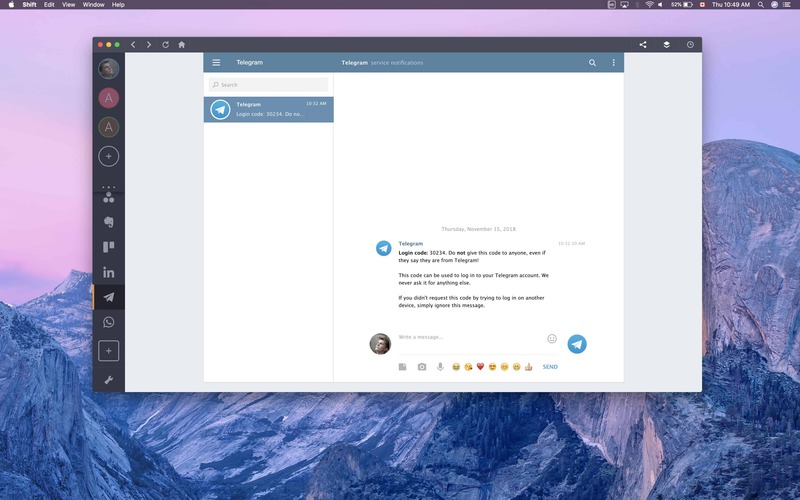 Just like with Slack, you can bold, quote, strike-through, and more. WhatsApp lets you back up your chats, so you never lose anything important. All you need to do is hit up Settings > Chats > Chat Backup and choose whichever option suits you. Each secret chat uses end-to-end encryption, leaving absolutely no trace on Telegram’s services. Changing your phone number is so much easier on Telegram. Just go into Settings and hit the option that shows your phone number. When all is said and done, all of your data, media, and messages will be there on your new number. 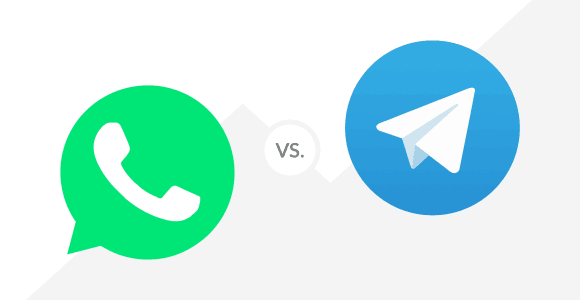 So what’s the answer to the WhatsApp vs Telegram debate? Well, it depends on what you value more. If you’re gunning for privacy, Telegram is your go-to. If you want ease-of-use and accessibility, go for WhatsApp. Alternatively, you can have the best of both worlds. After all, Shift runs both messengers flawlessly. 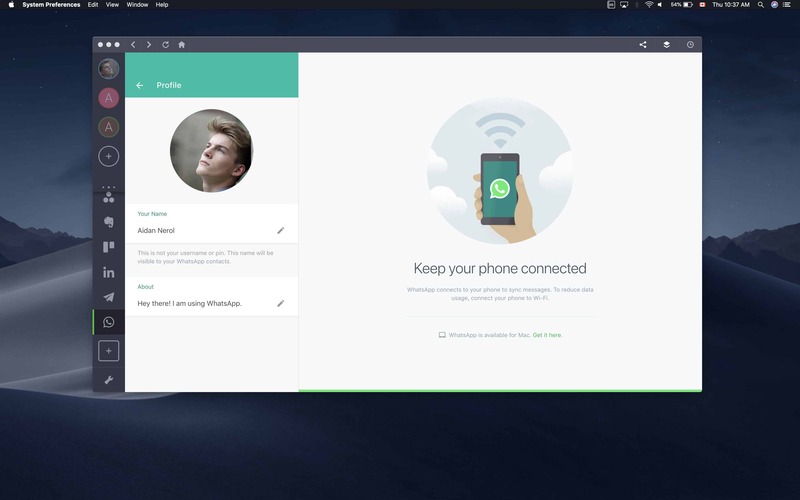 In fact, you can even to manage multiple accounts of WhatsApp, Telegram, and others like Slack!